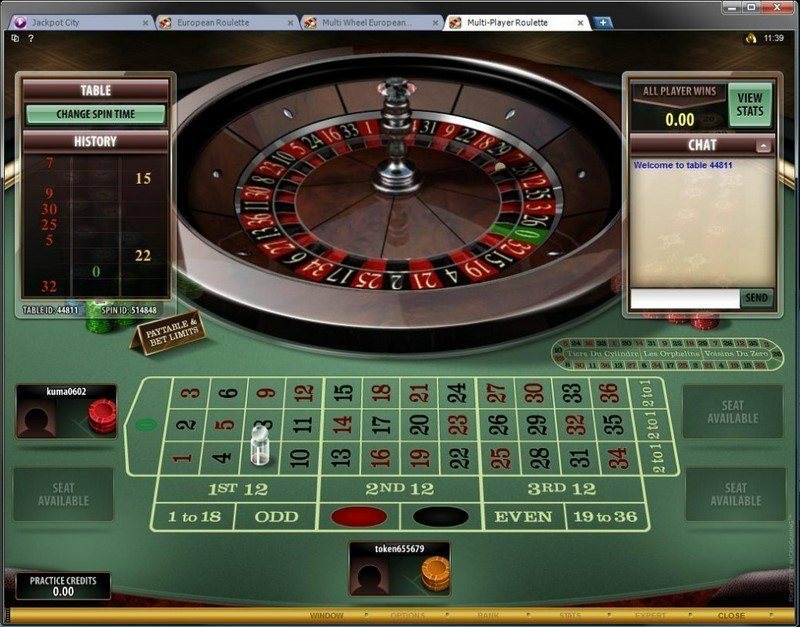 Jackpot City is a huge online casino boasting excellent roulette online and hundreds of casino games and pokies. Aussie customers can enjoy one of the best online casinos out there, with features and designs tailored for Australian players. From Gold Series and Immersive roulette to Live Dealer and keno, there's plenty to attract the discerning Aussie casino punter. Looking to join the millions of Aussies who enjoy online roulette? 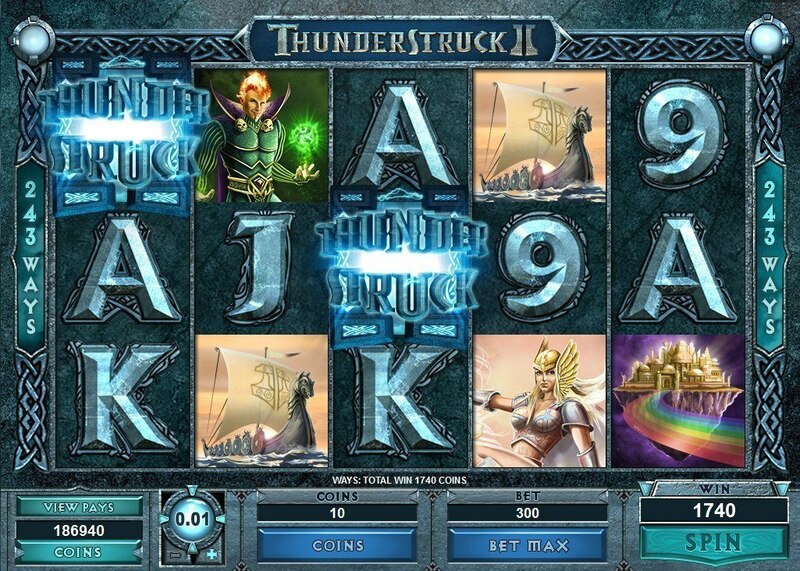 Forget about having to spend hours searching for an online casino. Finding hundreds, if not thousands, of Aussie online gambling sites is easy. But if you’re smart, you won’t just play anywhere. 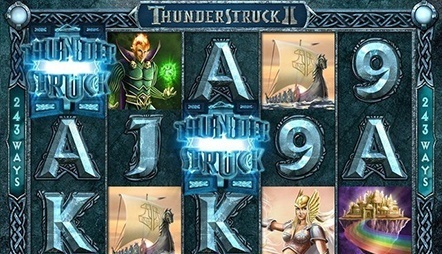 You want to maximise your fun by only playing at an established, reputable casino that treats its players fairly. Jackpot City Fun is a safe bet. 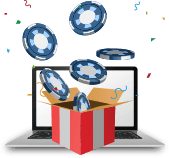 Jackpot City delivers all this and more for the most discerning Australian online roulette players. 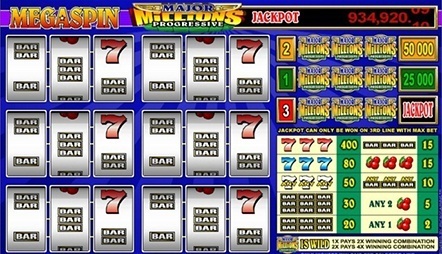 Online since 1998, Jackpot City is powered by Microgaming, a worldwide leader in providing cutting edge software for both computers and mobile devices. As one of the early players in the industry, they've built quite a reputation, winning the Best of Online Gaming award and attracting over 3.5 million satisfied customers worldwide. Read on to see why we give them such high marks. 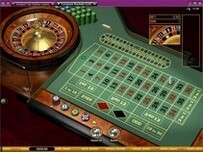 Jackpot City Fun lets you enjoy all the thrill and excitement that online casinos have to offer. Granted, you can't have your winnings paid out to you, but it's still so much fun to play roulette and experience the fantastic gameplay at Jackpot City's social casino. Games are played for virtual credits, which means you can play everything for free! Some players choose to top up with extra coins that they buy with Australian Dollars, but you can access all the games and all the VIP extras without ever spending a cent. 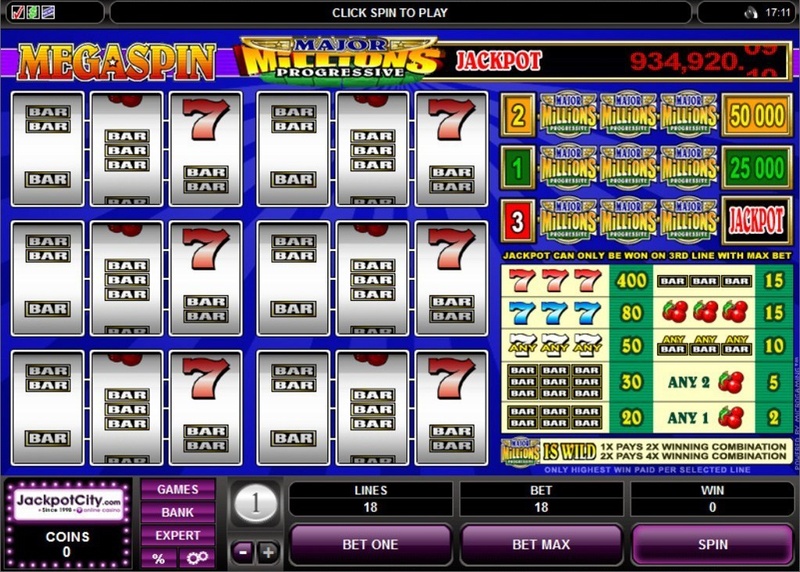 Since its inception, Jackpot City has turned to Microgaming for all of its software needs. Microgaming has been around even longer than Jackpot City (since 1994). The company has always been diligent about delivering products that are fully state-of-the-art, reflecting the latest developments in online casino technology. 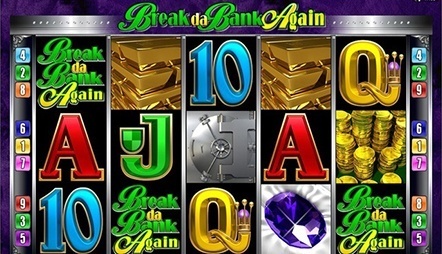 All Microgaming casinos, including Jackpot City, receive frequent software updates. Microgaming is internationally renowned as being one of the most reliable providers in the business. The graphics are crisp and clear, and the sounds and animations are of the high quality demanding users have come to expect. 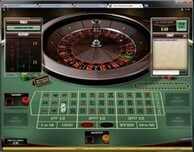 Jackpot City, like most modern online casinos, now gives you the choice of three easy and convenient means of access. The first is the traditional downloading method. At Jackpot City, the downloaded version is the only one that will give you complete access to all of the hundreds of casino games and pokies. So if having lots of different games to choose from is important to you, downloading the user-friendly software will only take a few minutes. You will also be able to customise speed, sounds, background music, and other features. The disadvantage, of course, is that you are limited to your own home computer. So, if you are on the go a lot, you might want to try the no download instant play HTML5 version instead that still offers more than 150 games plus the added convenience of being able to play on any browser. Finally, for the ultimate in convenience, you can play about 40 of the most popular Jackpot City games, wherever you are, in the Jackpot City mobile casino. If roulette is your favourite game, why settle for a casino offering just one way to play the game when you can choose what you like best or alternate between different varieties and even adjust the speed of the game? Roulette is a more leisurely game than some of the other casino games like blackjack and craps, but at Jackpot City you can speed up or slow down the rate of play to your own personal taste. More importantly, Jackpot City not only offers the standard American roulette (with two zeros), but also the more favourable to play European and French roulette (with just a single zero). French roulette has the lowest house edge of all because you do not immediately lose your whole bet when the ball stands on zero. But wait, there is another reason any serious roulette player will want to play at Jackpot City. When you place a bet on an inside number and it hits, you always get paid 35-1, right? Wrong! At Jackpot City, you get paid 36-1! When thinking about the casino experience, you are probably thinking first of Australia’s big glittery Vegas-style casinos. But if they are a long distance from home or your busy schedule precludes traveling there, Jackpot City can bring the same thrills and excitement to you wherever you are. You can even play roulette, blackjack, or baccarat with a live dealer for a more realistic game. Watch your dealer spin the wheel and place your bets, you can have a conversation with the dealer and other players, just like in a real casino! Take advantage of aud$500 in bonuses at jackpot city! 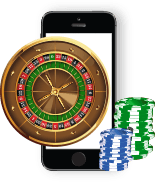 Many casinos have developed specific apps for different types of mobile devices, for example, one app for iPhones and iPads and another for Android smartphones and tablets. The problem with them is that many people own devices that these apps don’t support. 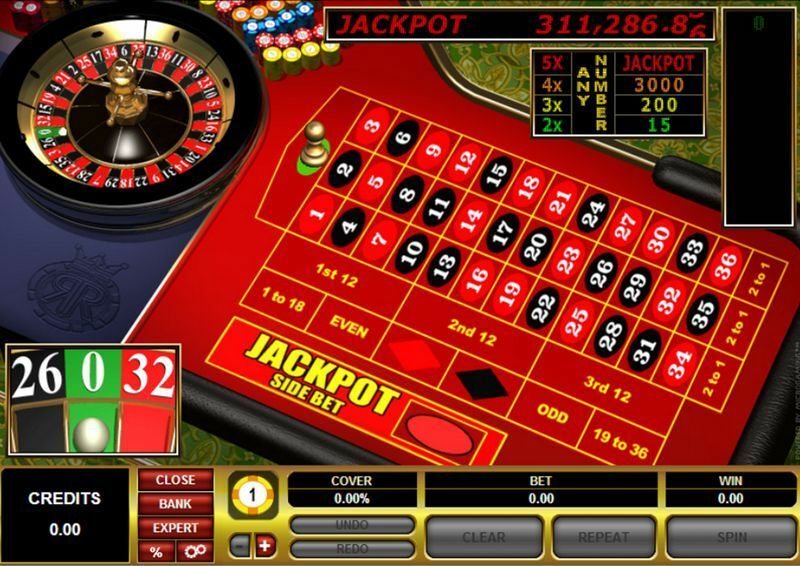 However, Jackpot City has one app that can be used interchangeably for different devices, including iPhones, iPads, Androids, Windows Phones, and Blackberry phones. Also, you do not need to go to the App Store, Google Play for Android or any other place to search for and download the particular app that will work with the smartphone, or other phone or tablet you happen to have. In fact, you don’t have to download anything because the app is a web application that runs on any mobile device, including iOS (iPhone and iPad), Android, Windows Phone, and Blackberry, among others. Furthermore, you never have to worry about the app being obsolete and needing to be replaced with an updated version because the app updates itself automatically. Quite amazing for a casino established in 1998! The graphics are good, and you can turn the sounds on or off as well as adjust the speed of the games to your liking. While you won’t have anywhere near the number of games as your home computer will give you, there are still enough, with roulette among them, to keep you happily entertained on the road. 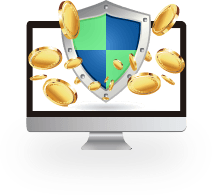 No matter where you choose to play online, the importance of playing only in casinos that you can be reasonably sure are safe, secure, and fair, cannot be emphasised too strongly. The fact that Jackpot City has been in existence for more than 15 years is itself a strong indication that this casino scores very high marks in this area. Another strong indication that you have nothing to worry about is that Jackpot City is licensed and regulated by the Lotteries and Gaming Authority of Malta, an organisation that adheres to very strict standards. 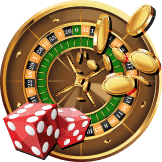 In addition, Jackpot City carries the coveted eCOGRA seal of approval, further assuring you that this is a safe and secure site that offers fair games, and conducts business in a responsible manner. The random generator (RNG) used at Jackpot City has also been checked and is found to be fair and random. 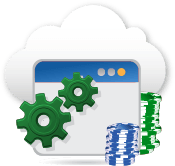 Jackpot City allows you to review your play activity with PlayCheck. No one can see this information but you. If you become a regular player at Jackpot City, the casino will continue to reward you accordingly. As a member of the casino’s loyalty rewards program, every time you play, you earn loyalty points, which can be accumulated and then exchanged for free casino credits. The information on the website could be more forthcoming about how the program works. However, you don’t have to wait until you have enough points for redemption in order to reap your share of benefits. The casino is continually offering daily, weekly, and monthly promotions with the opportunity to win assorted prizes like casino credits and free spins. If you’re a VIP player, Jackpot City will really roll out the red carpet for you with your own personal host, extra free spins, credits, and bonuses, and other exclusive benefits. You can take advantage of the casino’s 24/7 live chat service to answer any questions or concerns related to your play. While the website formerly indicated that 24/7 customer service was also available via phone and email, such indication is currently missing and no phone number is provided. Therefore, we can only assume that those services are no longer being offered. 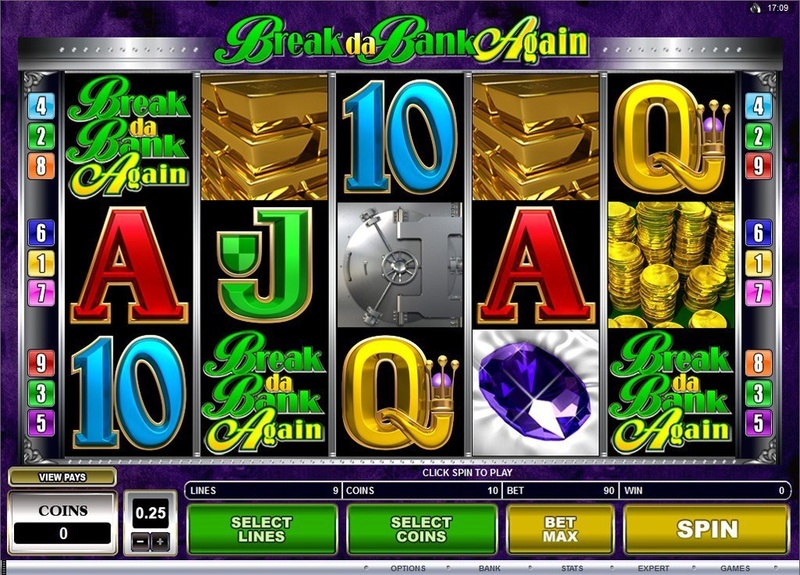 Far too many online casinos make banking much more of a hassle than it should be. At Jackpot City you will have none of these problems. Jackpot City can be played for free, but they know you might wish to top up by buying more credits, which can be done as painlessly as possible. 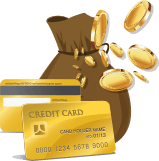 Banking at Jackpot City is safe, secure, no hassle, and super-fast. All of your personal and financial information is kept secure and private through the casino’s use of advanced encryption technology.